Amateur openwarer swimming in Russia is very popular. 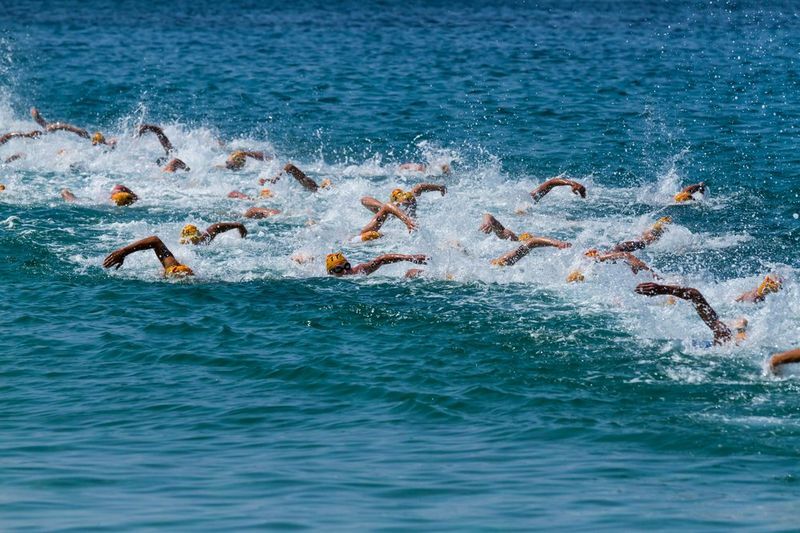 Every year hundreds of swimmers from all over the country take part in different races. In this article we will write about the coolest of races, how to prepare for them and how to register for them. There are some of the the most famous organizers of openwater Cups: TYR Swim Cup, X-Waters, Titan, etc. They hold competitions not only in Russia but also in Armenia, Austria, Georgia and other countries. The most popular races in Russia are Volga Swim in Nizhny Novgorod and Swim Cup in Moscow. Almost 1500 people from all over the country come to take a part in these competitions. How to prepare for openwater races? If you want to take a part in Russian openwater competitions and looking for a swimmin school — you’re welcome in the swim school for adults and children SwimRocket! We have already taught to swim more than 800 people, thanks to our author’s technique, certified in Russia and the United States of America! An now we’re continuing to teach swimming by the personal trainings and group swimming lessons. 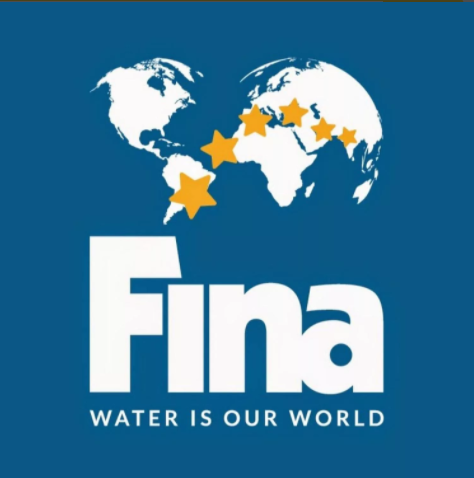 Also we can help you to improve your speed and technique and to register for the Russian Openwater Championship. To sign up for swim lessons or to use our support service at the competitions – please, leave a request on the our official website or call by the number 8 (499) 955-42-58. We will answer all your questions, help you to register for the race and select an english-speaking coach for you.